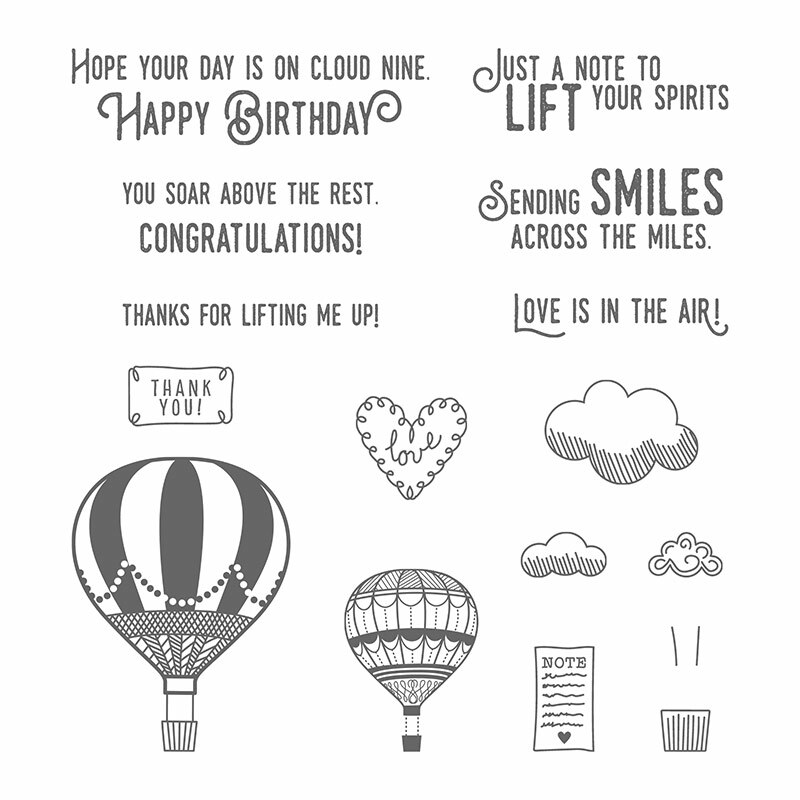 Lift Me Up, Stampin’ Up! 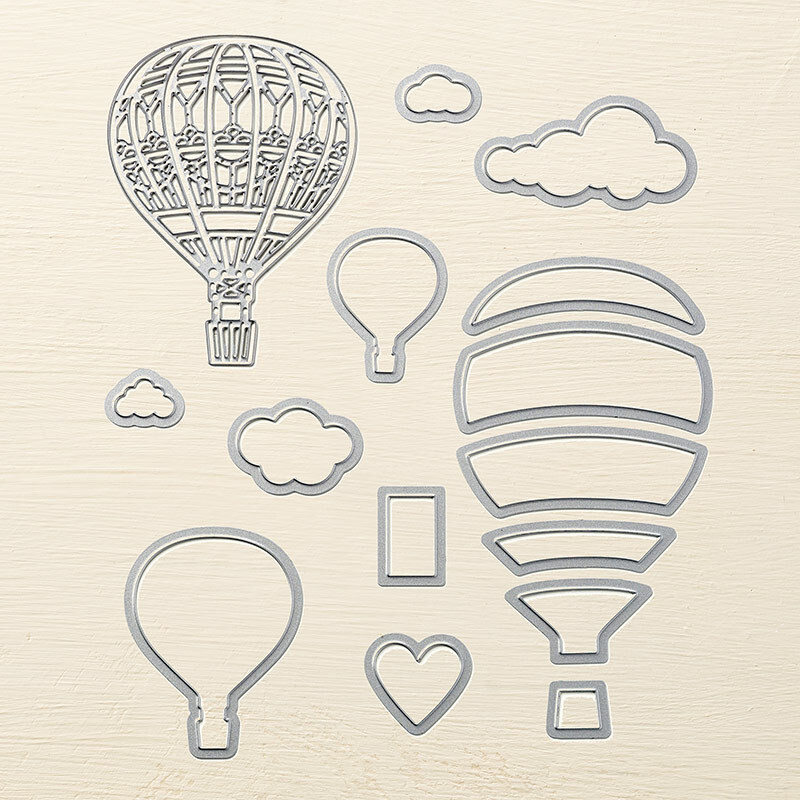 Up & Away Thinlits Dies, Stampin’ Up! REMEMBER – in July, you earn a free $5 coupon to be used in August for every $5 you spend in July. That means you can earn a coupon for just buying these two items. Win! 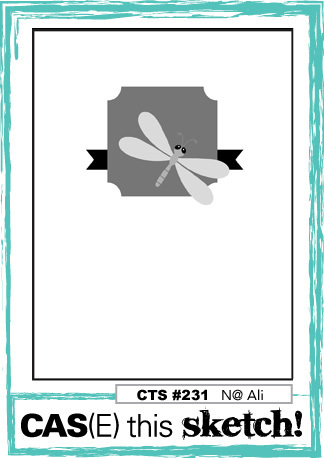 Pretty Label punch, Stampin’ Up! 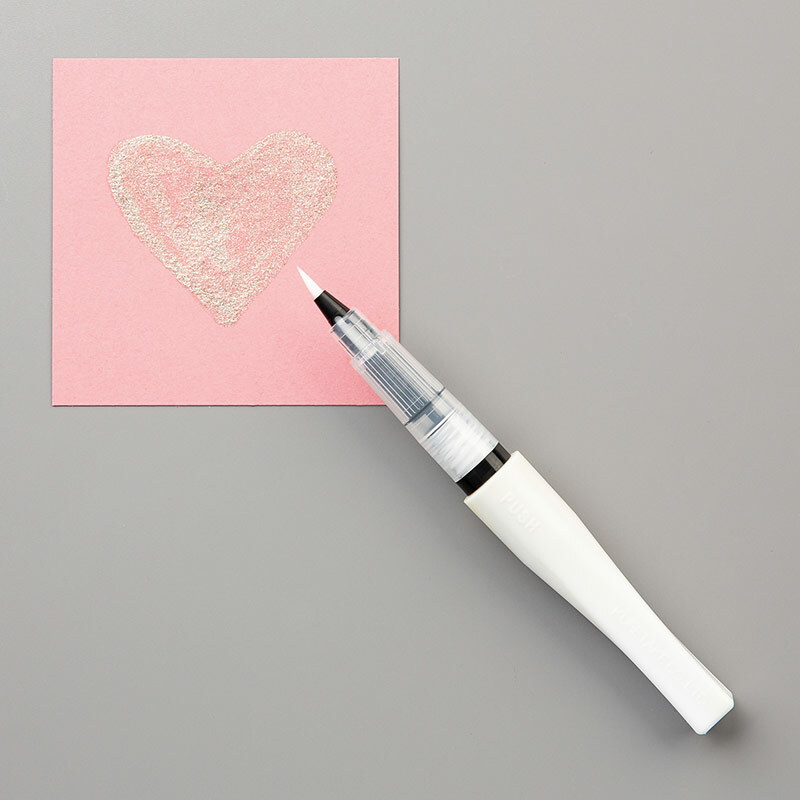 Clear Wink of Stella Glitter Brush, Stampin’ Up! An absolute stunner and beautiful translation of the sketch into a BK signature piece! LOVE this card and love this color combo!!! And I don’t say this much because I’m terrified of sketches, but that sketch is ADORABLE. Glad you are home! What a fabulous card. Love all the layers. Your Label Punch cloud is the cutest! 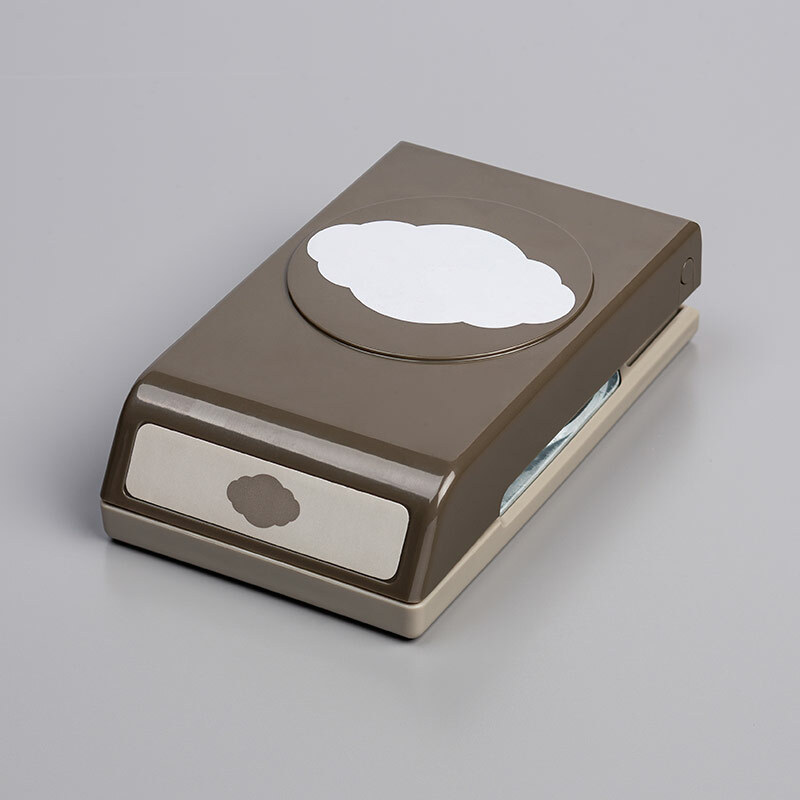 I never would have seen the label punch as a cloud until looking at your fun card. Love it Brian and thanks again for opening my eyes to something new. Oh Brian, I love this so much! Beautiful card. Gorgeous card Brian. The Soft Sky and Lemon Lime Twist play so well together. Great color combo for a really cute card, Brian. Enjoy your day! okay ….you went all cute and crafty with this one !! Love your PUNCH CLOUD ! Also love that trendy “TWIST” color !! So fresh and perky and just like others have said it plays well with others !! Wouldn`t it be fun to have a PUNCH CHALLENGE ?? You are wonderful with color….and in general…?. The lemon lime is fabulous with soft sky!